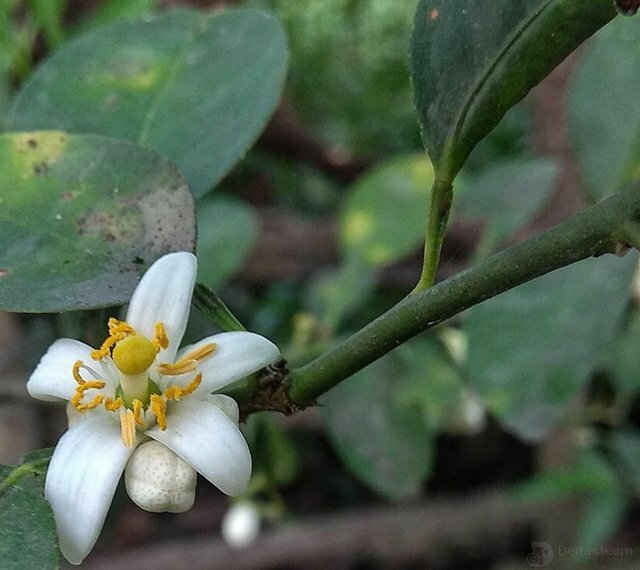 White and yellow colors look very beautiful this is the color character of the a lime flowers,here are three shots of smartphotography and smartphone macrophotography images. 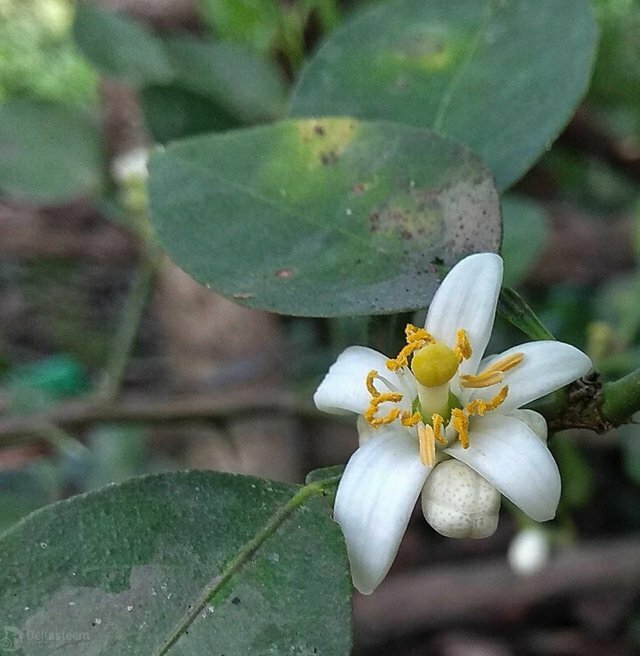 This lime flower petal shape looks very beautiful, meThe shape of the lime flower petals looks very beautiful and I took pictures of this lime flower on a small plantation owned by my neighbor. This the photography of my work today, hopefully you can enjoy the result smartphone macrophotography the all works @Deltasteem. Thank you for visiting my macrophotography page. Smartphone xiomi note 4 camera + 45mm Nikon L810 Macro lens modified for smartphones. Great macro! 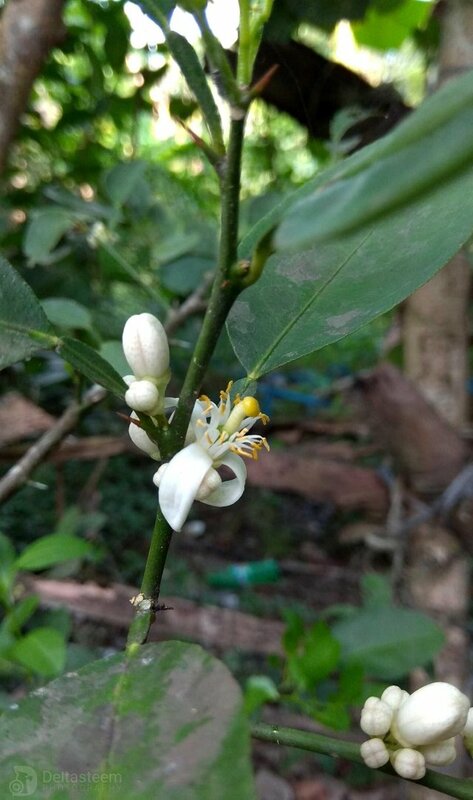 The touching gentle flower can be seen in all details. Good stuff. Always impressed by the detail. Great to see the blossoms and great photos my friend!